L’viv is known as a museum town and a royal town. 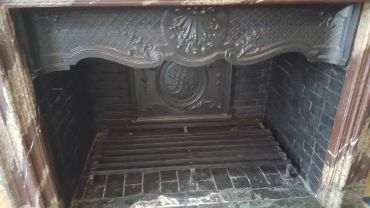 It is often referred to as the cultural capital of Ukraine. L’viv lives up to these titles, as majestic king-worthy architectural creations have been preserved on its territory. Potocki Palace is one of them. The Potocki used to be one of the richest dynasties in Ukraine and Poland. Their estates were built in many towns of these countries. 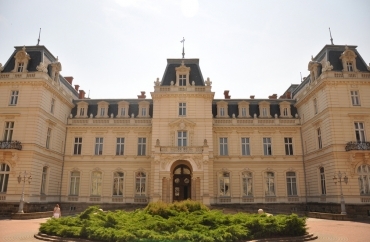 In the late 19th century, the Potocki built a palace for entertaining, celebrations and other occasions. 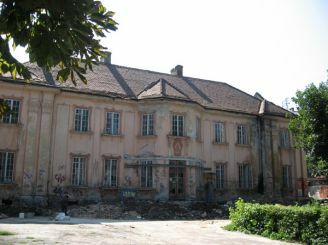 The palace, a property of Alfred Jozef Potocki, was built on the territory of a park. It was designed by French architect Louis Dauvergne with the assistance of Ukrainian architect Julian Cybulski. 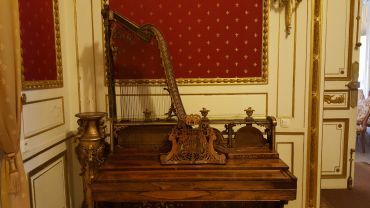 In 1880, the Potocki moved to their new palace. You are advised to visit this beautiful palace. 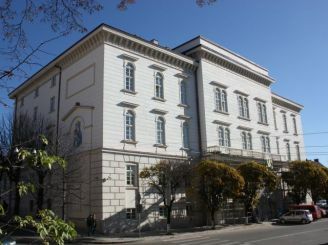 It is located at 15 Kopernyka Street, in the centre of L’viv. This sight is one of the most interesting and unique architectural monuments of the city. 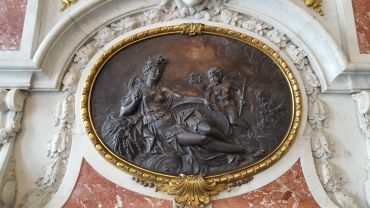 Architects designed it in the style of the French Classicism with some elements of the Neo-Renaissance. The palace attained its relief surface due to brick laying. The building is beige outside. Its H-shaped structure has a pronounced central part and symmetrical avant-corps. 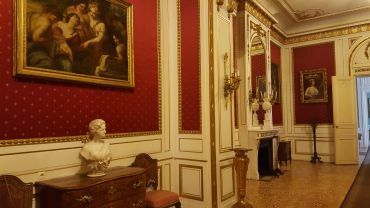 The palace is notable for its rich stucco mouldings, as well as figured framework of the central entrance, windows and balconies. Ionic columns hold up the portico of the front door. Just come inside the palace – you’ll be impressed with its beauty. 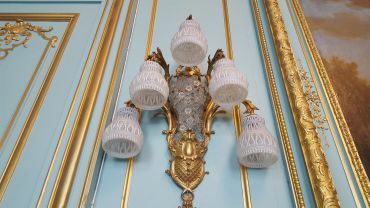 Halls of the ground floor were decorated in the style of Louis XVI. 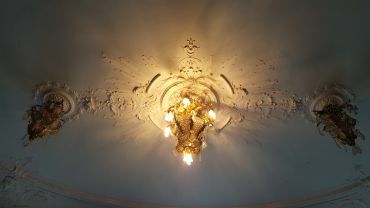 Ornamental stucco mouldings, gilding, colourful marble and paintings used for decoration will attract your attention. Here you can notice a few rooms – Blakytna, Dzerkal’na, Chervona and Kabinet Ordynata – that bear their names in accordance to their features – meaning Blue, Mirror, Red and Magnate’s Room respectively. 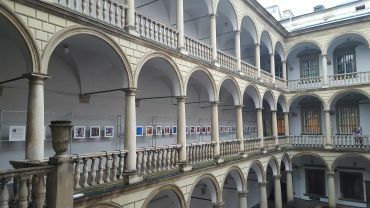 On the first floor, you can see a few expositions of the L’viv National Art Gallery. The hall of ancient art and the hall of European art C14-18th are located there. You can also visit the exhibition of castles – miniature copies of those to be located on the territory of Ukraine. Potocki Palace also hosts the exhibition of the Art Museum dedicated to ancient Ukrainian books. 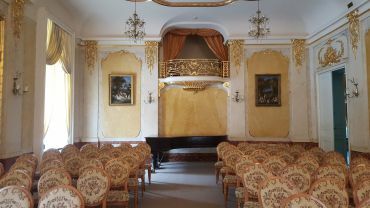 The exterior and interior of the palace have favoured carrying of chamber concerts, arranging of conferences and presentations, holding of various political meetings in Potocki Palace. Once you find yourself in L’viv, be sure to visit the estate of the Potocki Family, who ruled over the Kingdom of Galicia and Lodomeria. The palace is located not far from the city central avenue at Kopernyka Street, so you can easily get there from any part of L’viv.